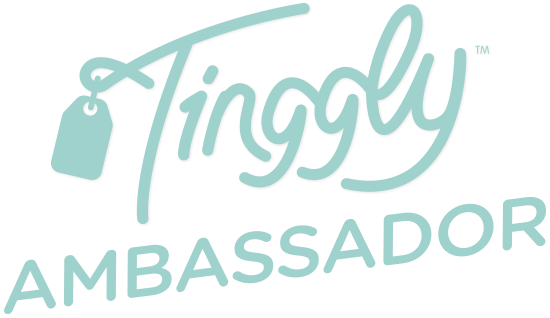 I am very excited today to announce that I became an official ambassador for Tinggly Experiences. 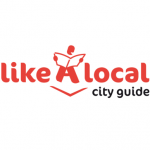 This company has a different aspect on travel: Travelling means new experiences! And that is what Tinggly Experiences does: It proposes new experiences around the world so that each trip becomes one of a kind! Starting today my trips in Greece will get the flavor of Tinggly Experiences! New experiences, exciting, unprecedented and unforgettable, await not only me but also all our readers! Stay tuned.